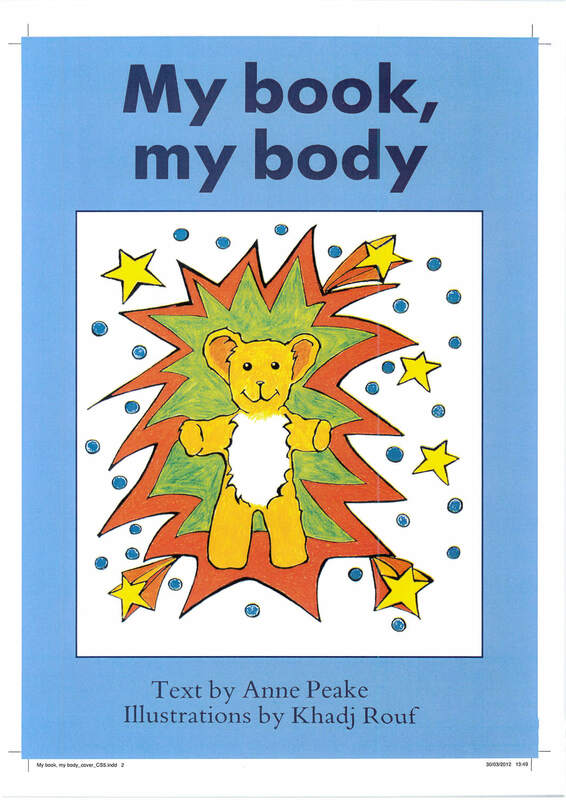 My book, my body is a colouring book intended for use with children aged 4 - 12 (dependant on abilities). 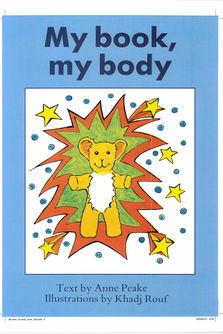 The primary use will be by professionals in direct one-to-one work with children who are thought or known to be abused. It could, however, also be used as part of a prevention programme. It is envisaged that the book will be completed over several sessions with a child, though is there is concern about a child it may only be possible to undertake one session. The number of pages in the book is limited deliberately in order to maintain children's interest. there is considerable scope for children to colour in, draw or write in the book, and detailed guidelines are included for its use. The drawings deliberately feature children from different ethnic groups, children with handicaps or disabilities in a hope that there will be one child with whom the reader can identify. The book should be given to the child, so they feel it belongs to them, if at any time all or part of the book is needed for evidence in a court case, then the relevant parts can be photocopied or photographed. This book also comes complete with a set of colouring pencils. Anne Peake is an Educational Psychologist working in Children's Services in Oxfordshire, a Chartered Psychologist and Fellow of the British Psychological Society. Dr Khadj Rouf is a Consultant Clinical Psychologist who has worked within the NHS mental health service since she qualified in 1994. She is also a member of the British Psychological Society's Safeguarding Advisory Group, focusing on welfare of children and young people.